1939 Levis 500cc Single Cylinder British-made motorcycle, fitted with a Dusting Duplex Sports Sidecar. There are just a few days left until we launch our new exhibit at the Gippsland Vehicle Collection in Maffra on Sunday, 9 July from 9am to 2pm. Pommie Dave’s Choice – A Showcase of British Classics, has been named for the GVC’s very own ambassador to the UK. Dave Barrick of Lincolnshire has been coming to Maffra to visit his sister for a few months every year since 2000, and joined up as a member of the GVC not long after its inception 13 years ago. An active member, he has always helped out with volunteer duties whenever he is in town and worked hard for the Museum. Mr Barrick says apart from the great exhibits, he has really enjoyed the company at the shed. Unfortunately, Dave won’t be in Maffra for the launch of the exhibit that has been named after him, but will be there in spirit with a fabulous line-up of classic British vehicles lined up in the display. A rare 1972 Morgan four-seater Roadster, a 1962 Daimler SP250, a Lotus Elan, and an unusual (for Britain) V8 sports car, a 1938 Morris Tourer, a Triumph Gnat, 1929 Triumph Super 7, a 1950s Jowett Javelin, an Mk 4 Jaguar and a 1947 Reliant three-wheeler delivery van are all great reasons to see the exhibit. Among the motorbikes are an impressive 1912 Rudge single speed, an original Vincent B Rapide and a Supercharged Vincent Black Shadow Drag Bike. A 1929 Douglas 600cc Twin Speedway Outfit raced by the late Jack Rudd on speedway, grass tracks and hill climbs for over 60 years is included in the display, along with a 1967 Velocette – Venom Clubman. 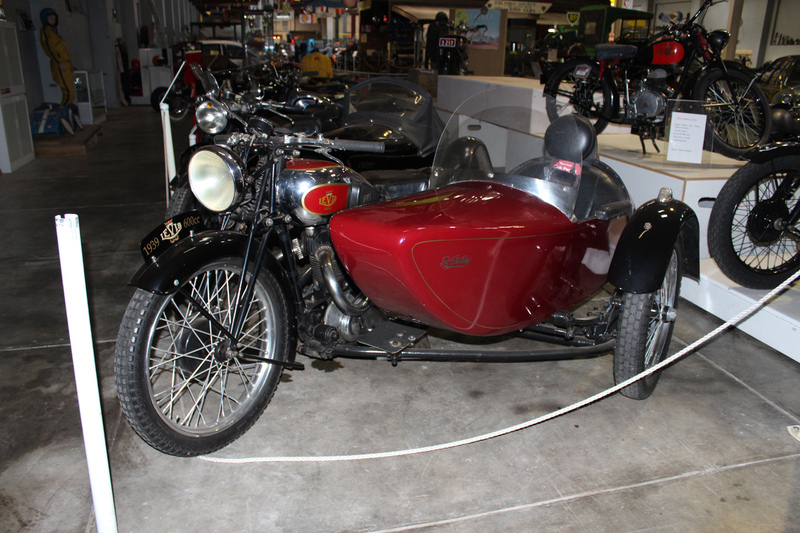 A 1939 Levis 500cc Single Cylinder British-made motorcycle, fitted with a Dusting Duplex Sports Sidecar also features. Restored by Ian Grumley, it was used in many rallies before being purchased by its current owner. Enthusiasts are welcome to bring along their own vehicles on the 9th of July – any make or model – to show them in the grounds of the GVC as part of the display of the day. Food and drinks are available and there will be prizes for some of the best vehicles on show in the grounds. So come and join us for the exhibit launch, or make sure you mark it in your diary to see the exhibit before it changes over again at the end of November. Entry to the grounds on the day is by gold coin donation to the organisation A Better Life for Foster Kids, and entry to the GVC motor museum on the day is at a discounted rate of $8. Children under 15 are free. The Gippsland Vehicle Collection is now open every day from 10am to 4pm for the school holidays. 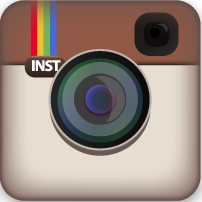 Remember, you can also stay in touch with what’s happening at the GVC by following us on Facebook at facebook.com/gippslandvehiclecollection.